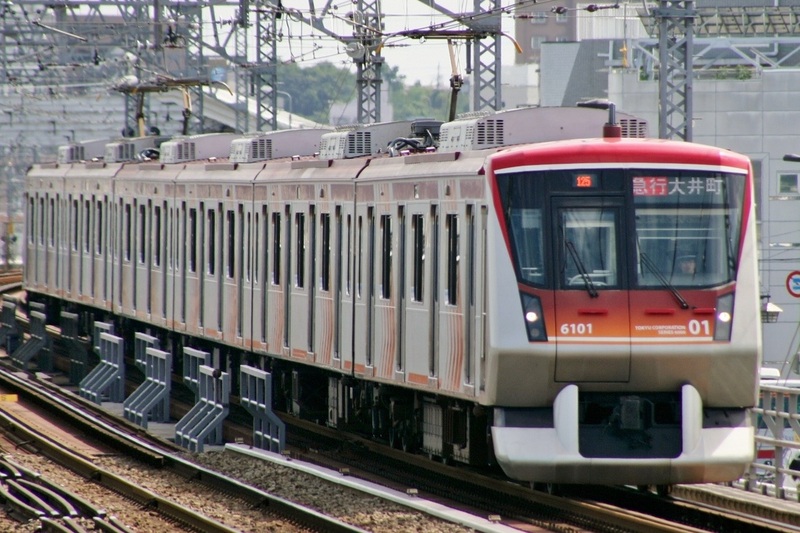 The Tokyu Ōimachi Line is a commuter line operated by the Tokyu Corporation that runs through the residential areas of Shinagawa, Ōta, Meguro and Setagaya wards. 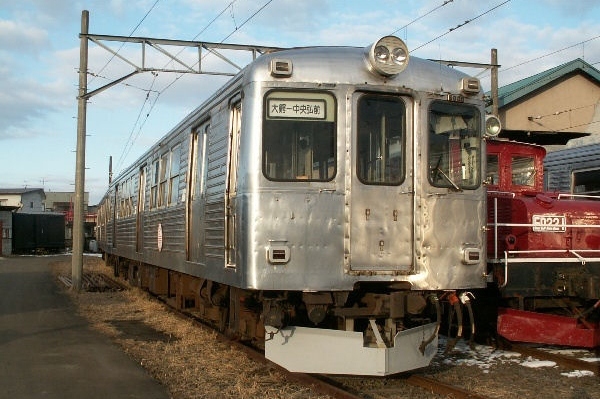 The Ōimachi Line was opened in 1927 and connected Ōimachi Station with Ōokayama Station. 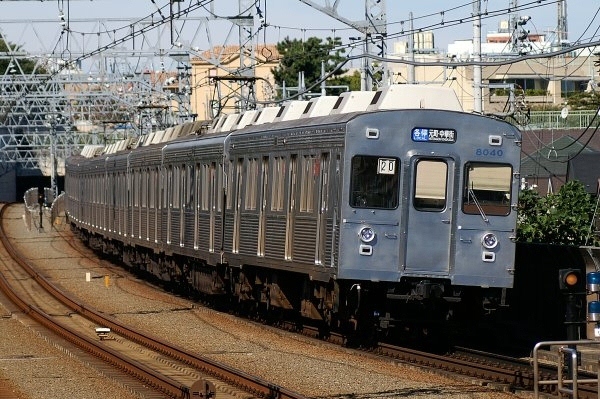 A second portion stretching from Futako-tamagawa Station to Jiyūgaoka station was opened in 1929 as the Futako-tamagawa Line and was merged with the Ōimachi Line later in the same year. 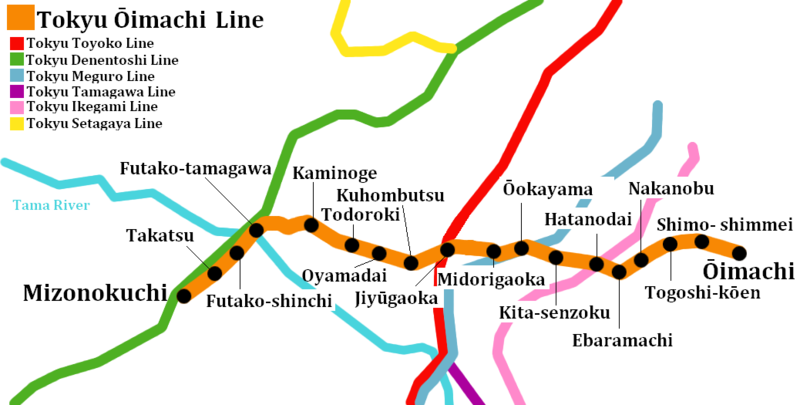 In 1943 the Denentoshi Line was connected and merged with the Ōimachi Line but in 1963, the entire line was renamed as the Denentoshi Line. 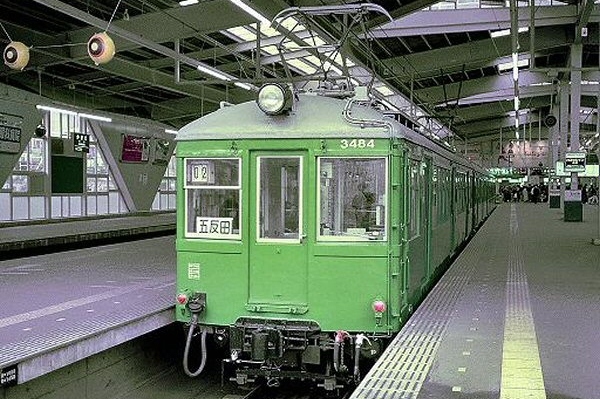 In 1979 when the Denentoshi Line was connected with the Shin-tamagawa Line and the Hanzomon Line, the Futako-tamagawa through Ōimachi portion was split and once again named the Ōimachi Line. 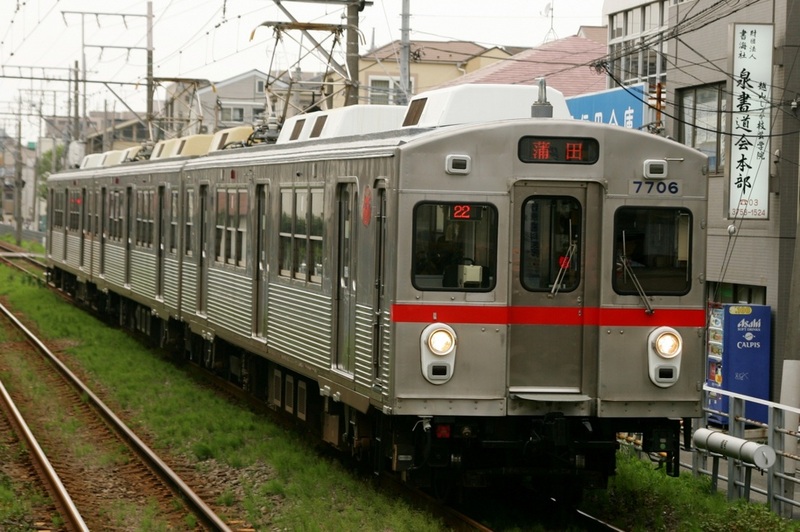 In 2008, express trains began running to help relieve the crowds on the Denentoshi and Toyoko Lines and in 2009 the line was extended to Mizonokuchi Station. At the moment, two types of local trains, blue and green, are operated. The names come from the color of the LED signs on the front and side of the trains. 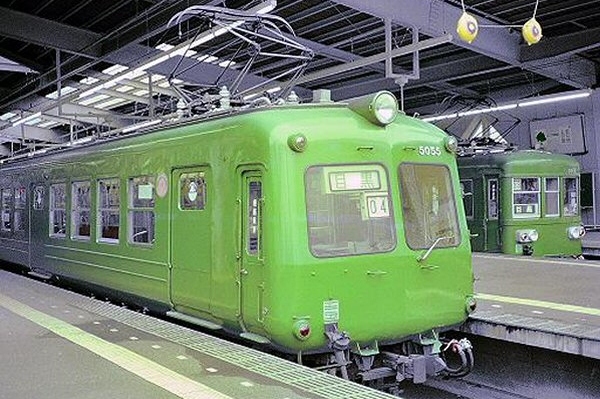 The green train skips Futako-shinchi and Takatsu Stations while the blue train stops. 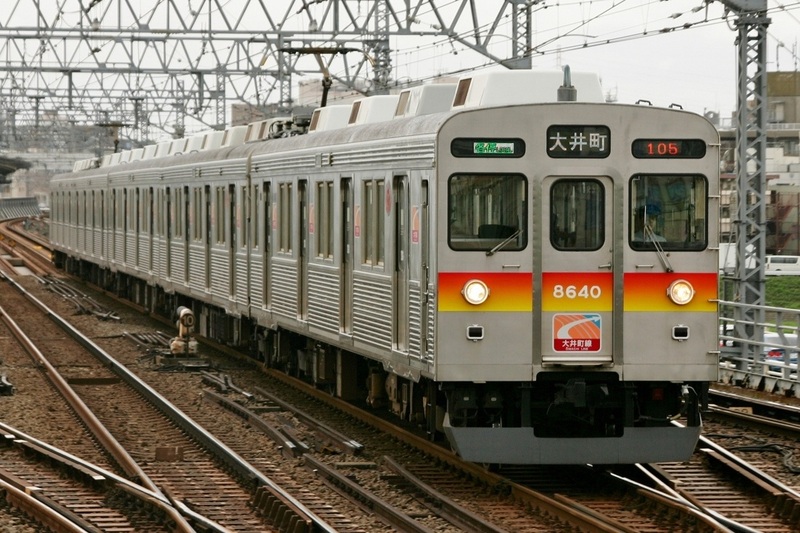 Some trains during the morning and night time continue on the Denentoshi Line to Saginuma Station as they are either coming out or heading back into the train yards located near that station. The namesake for the train line, this is the last stop heading east on the train. 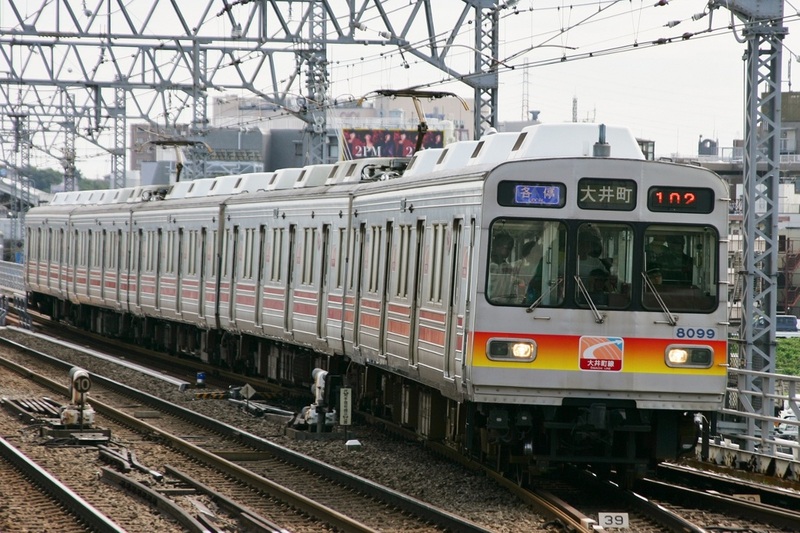 The Ōimachi Line does not merge with any other train lines in this direction so all trains stop and head back the way the came. This is one of the few stations that connects with a JR Line, making it an important stop for commuters heading down town. 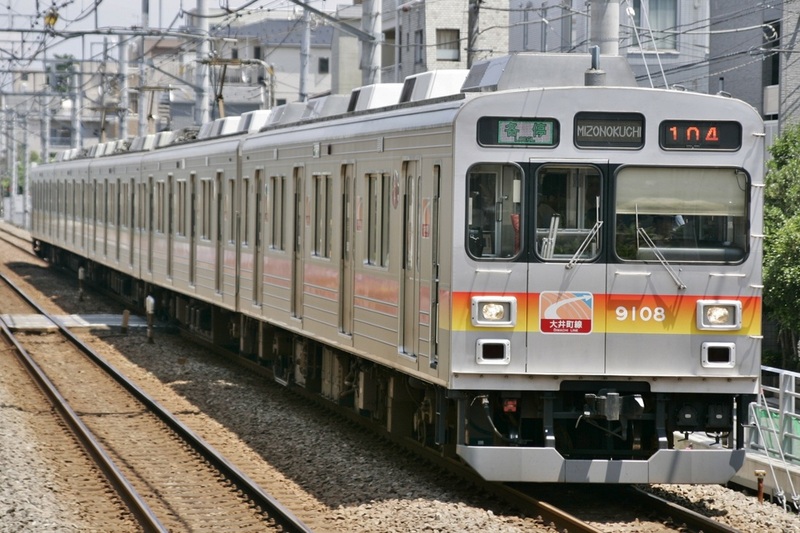 You can change to the JR Keihin-tohoku Line and the Rinkai Line. This station is located right in the middle of what is considered to be a fashionable shopping district and up-scale residential area. Many cafes and boutiques can be found right outside the station. You can change to the Tokyu Toyoko Line at this station. 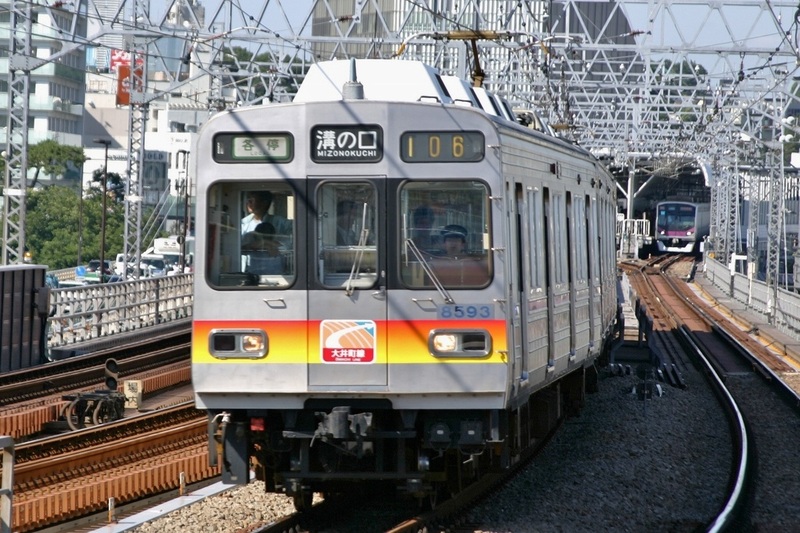 This includes the Limited Express service that reaches Yokohama Station in under 30 minutes.